Many in the mortgage and real estate community are praising the recent Obama administration decision to lower FHA mortgage insurance premiums — but the chairman of the House Financial Services Committee isn’t happy about the move. The FHA is reducing its premiums from 0.85% to 0.60%, a move which real estate professionals say will put homeownership within reach for more people. “The high cost of mortgage insurance has unfortunately put those opportunities out of reach for many young, first-time- and lower-income borrowers. Now, we have a real opportunity to get back on track,” said William E. Brown, president of the National Association of Realtors. But Financial Services Committee Chairman Jeb Hensarling (R-Texas) said that the move was “cynical” and put taxpayers at risk. 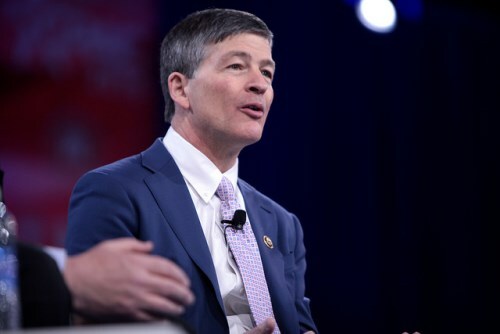 Hensarling said the administration was “playing politics” with the FHA in a way that endangered the agency’s integrity.